l Garlic Lovers Salsa- 16 oz. 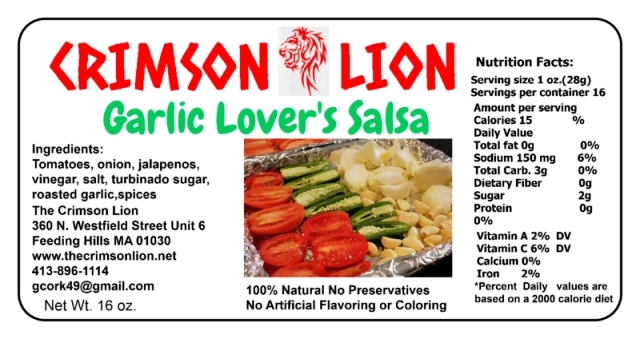 Home > Shopping Store > Specialty Salsa Shopping Cart > Garlic Lovers Salsa- 16 oz. Garlic Lovers Salsa is truly the best option for Garlic Lovers. The taste of Garlic just permeates throughout with a tinge of onion and pepper to make dipping Tortilla chips a tasty experience.